Today’s featured video has been brought to us by TotalPond, a company – whose motto is “the total approach to water gardening” – dedicated to all things regarding water gardening for both hobbyists and professionals. 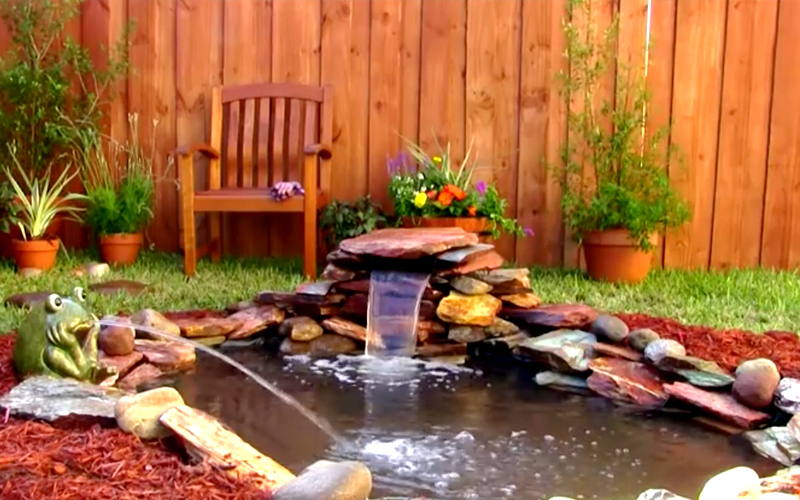 The video will be showing us how to install a small waterfall to a backyard pond, making a great addition to an already beautiful backyard statement piece. Backyard ponds are highly beneficial to both you and the environment. 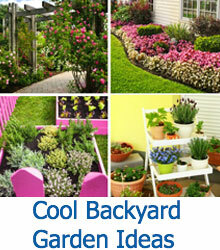 Everybody talks about “going green,” and a backyard pond is an attractive and therapeutic way to make a start. When it comes to the environment, backyard ponds are beneficial in many ways, but the primary and most useful benefit is that your backyard pond will give a home to different wildlife. 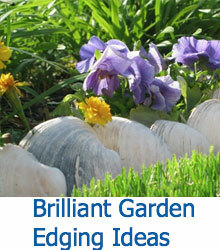 Amphibians, small animals, fish, and insects will all benefit from your little oasis. As an added benefit to the wildlife you have given a home, installing a waterfall will provide continuous aeration and increase water molecules and oxygen to the pond! Step 1. First things first, you will need a spillway to build your waterfall. Try TotalPond’s 8″ spillway for optimal results with this project. Although you can’t find the TotalPond 8″ Spillway on Amazon, you can find it for sale on the Home Depot website. For a larger waterfall, however, you can purchase TotalPond’s 14″ LED Lighted Waterfall Spillway on Amazon here, but remember that the video only provides specific instructions for the company’s 8″ spillway. Step 2. When you’ve got your spillway and you’re ready to start, decide where you’ll want to place your waterfall. Remember that placement doesn’t matter! This is all up to you and your aesthetic decision. Choose a place with enough space to hold the spillway and rocks surrounding it to make the waterfall look more natural. Have fun with this. You can plant flowers surrounding the waterfall, add large or small rocks, or even place garden gnomes or fairy landscapes for extra decoration. Keep your plans in mind when choosing the location for your spillway. Step 3. 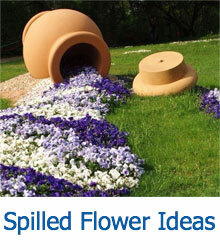 Place the spillway in your desired location. Measure the distance and height of where your waterfall will be relative to the side of your pond and then place the spillway in your desired location. Step 4. Connect your tubing to your pump. Use a hose clamp to ensure a secure connection between the tubing and the pump. Then place the pump, connected to your tubing, inside the pond in front of where your waterfall will be. Step 5. Connect the other side of the tubing to the spillway. Again, use a hose clamp to make sure everything is connected securely! You wouldn’t want anything to disconnect suddenly when you least expect it. Better safe than sorry, as the saying goes. Do it right the first time and save yourself some work later! Step 6. To finish off your waterfall, stack rocks and stones on and around the spillway to disguise it with a natural look. Here’s where the creativity comes into play! This is all up to you, depending on how you’d like the waterfall to look. Once you’ve got it all disguised, you’ve got yourself a ready-to-go waterfall. Enjoy!